Providing recommendations for future data collection (imaging and clinical/neuropsychological assessments). Exploring funding options; COST, NRC, and more. 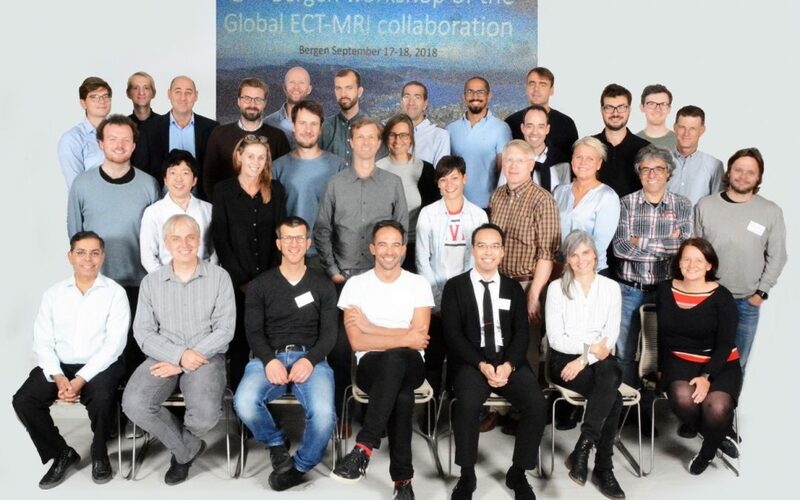 Extending GEMRIC to include up to 2000 participants and perform research for 15 years in order to better understand the biological underpinnings of ECT and treatment response. Updating the common server with new software for hypothesis testing and statistical analyses, RedCap (clinical data) and a Wiki for information on projects, pipelines and analyses.